So that brings me to this week’s post. In lieu of a new game finished, I will talk a little about a game I have finished in the past. 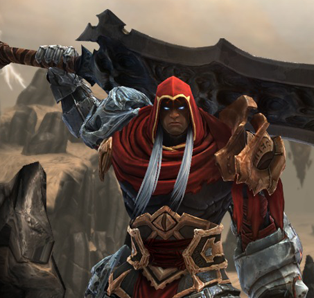 The first Darksiders seems suitable, given the circumstances. I don’t really know what I expected from the game when I first started playing it, but it became apparent pretty quickly that I was playing some kind of God of War/Legend of Zelda hybrid. Fast paced, flashy, visceral combat… dungeons connected by an overworld map, each with a new piece of equipment and a boss that — shock and awe — required the use of the item I just found to defeat. Now, I’m not knocking it. 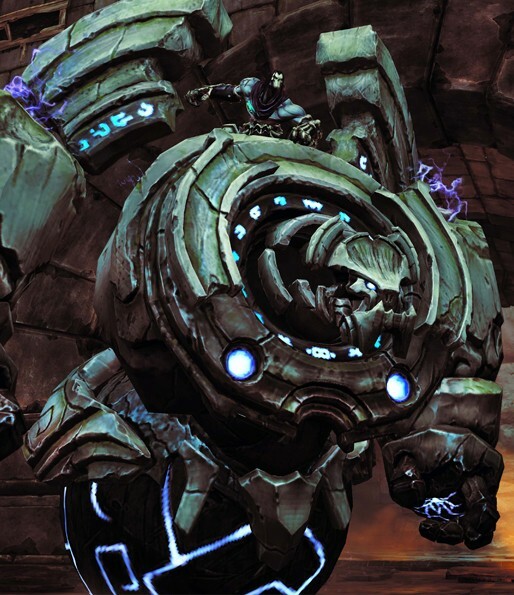 Darksiders was fun, and I recommend it to just about anyone. You can do much worse than Darksiders if you’ve got a few hours to kill. So far so good, I’ve completed what seems to be the first set of dungeons and have moved on to another realm with a whole new series of tasks for Death to accomplish. So far I’d say that it’s not quite as good as the first game, but still quite enjoyable. Progress! That’s two down, several hundred to go! PROTOTYPE 2 — and PROTOTYPE before it — was a hoot. I highly recommend the game to anyone who enjoys open world over the top action. Radical Entertainment (sadly now a pale shadow of its former self and no longer developing games) does an excellent job in the later stages of both games of making you feel powerful. Uppercutting helicopters powerful. The only question now is… what next? I was a big fan of the first PROTOTYPE and, while this one seems a little easier, I’m still thoroughly enjoying its sequel. I made it to the third area yesterday, the “Red Zone” a.k.a. Manhattan, and then decided that having the whole map finally available to me I would sit down, collect every collectable, and unlock every unlockable. Now that’s done and the game will likely be finished within the next day or two. Why does someone with a bajillion games to play want to install Linux? I have no idea. Seemed like fun. Working well so far though, now that I have a non-borked bootloader. I haven’t tried to get my games running yet though, that will certainly be an adventure if I decide to go for it. Prototype 2 is good. I liked the first one, and this one is delivering so far on the promise of “more of the first one, but prettier.” I’ll try to post an update on my progress before the end of the week. Also, because I just can’t stop myself, there are three more games in my Steam library. This time it’s the Exceed series of SHUMPs. They’re not long games though, so hopefully they won’t add appreciably to the already terrifying distance to my ultimate goal. 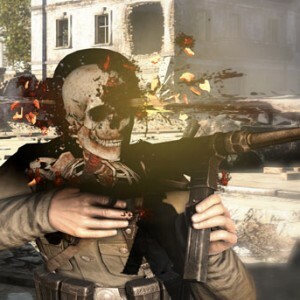 Just wrapped up the single player campaign in Sniper Elite V2. Nowhere near “complete”, as there are a great deal of unfound nazi gold bars and unbroken bottles. Nevertheless, it is done and I can move on! Any suggestions for my next game? 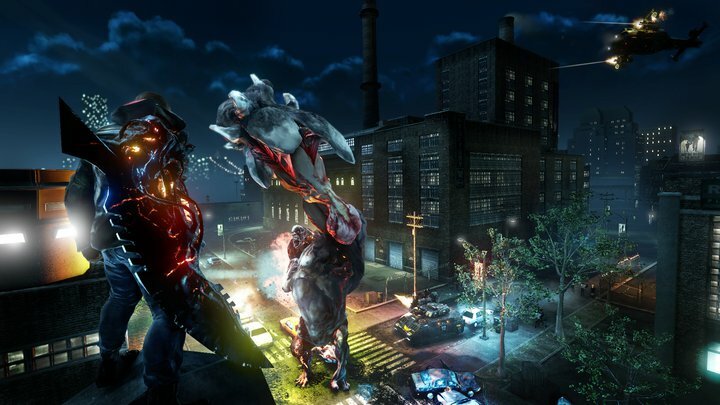 I’m thinking Prototype 2 as it’s new and I enjoyed the first quite a bit. Yes, I have decided that finishing a game is worth an unscheduled update.